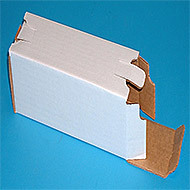 Corrugated Self-Locking Five Panel Folder Boxes - 32 ECT #3 white outside, brown inside. 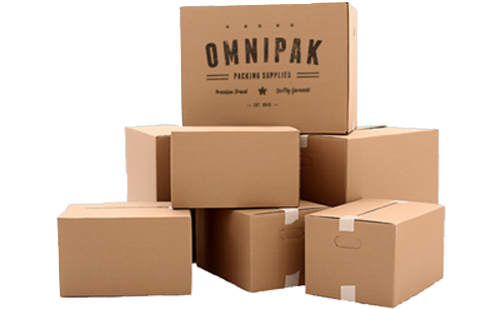 Ideal for mailing rolled material such as Blue Prints, Posters, Calendars or Charts. Self-locking ends provide easy opening and closing. Furnished flat. All dimensions are inside dimensions.